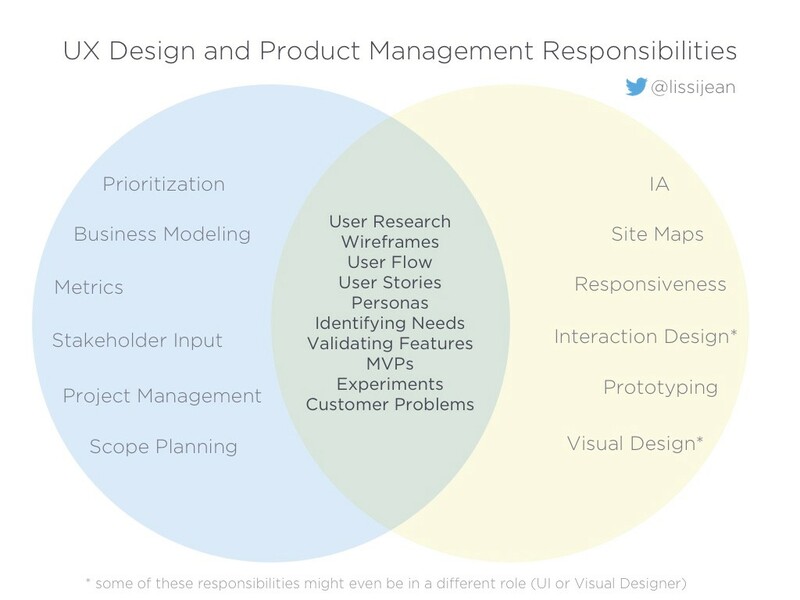 I’ve found the definition of roles matters less than how a company operates. Highly collaborative teams have Product Managers and UX Designers who assign each other tasks based on what they need for the project. Whoever is best suited in that moment to do it, does it. They agree on this. 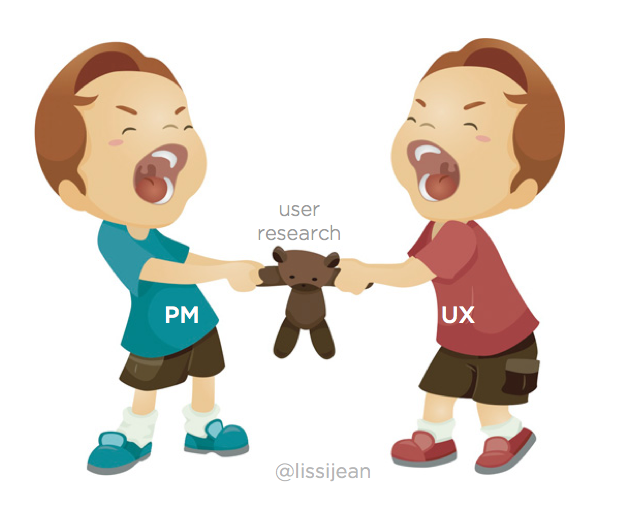 Sometimes the UX Designer might be doing research, other times the PM, and hopefully, more often than not, they’ll both work on it together. Everyone can move forward without feeling territorial. Melissa Perri is a Product Manager and UX Designer. You can follow her on twitter @lissijean.